We may not look like we live the Paleo lifestyle, but we do – Most of the time. Or at least we used to. If we’re being brutally honest, in the last year we have slipped pretty far from our ideal Paleo/Primal lifestyle. Before this last year, we ate Paleo/Primal probably 90% of the time, and we got plenty of exercise. 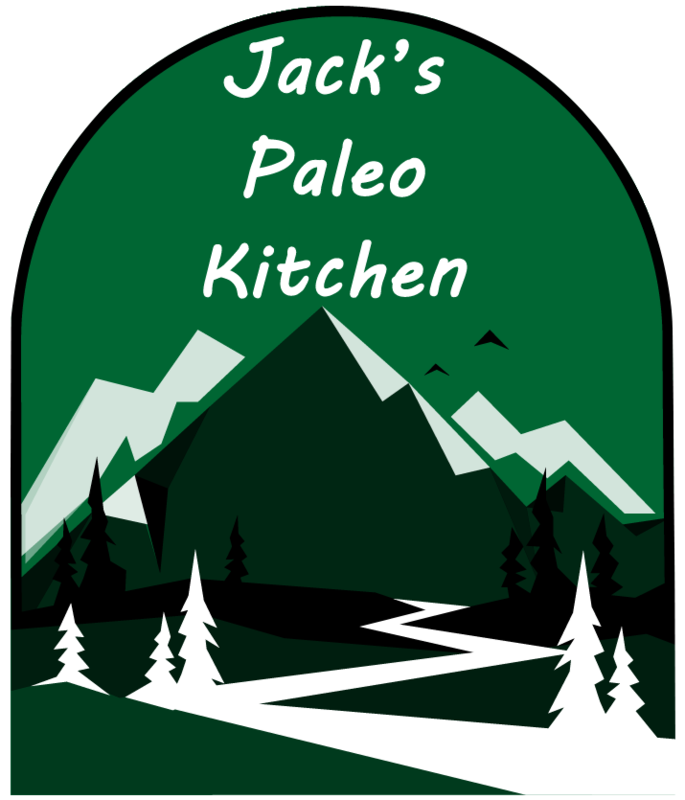 In the last year since we started Jack’s Paleo Kitchen life has been busy and stressful. We haven’t been exercising as much, and we’ve been eating lousy. For us that doesn’t mean fast food or total junk. It usually means things like gluten free pizza or maybe grabbing tacos from the taco truck down the street. We may or may not have also eaten too many chips lately. It’s not terrible, but it isn’t good enough with the health issues that we have to allow us to keep moving forward with our health. Basically, we’ve been making lots of excuses. There’s a lot of “I’m too tired to cook” and “Today is too busy to fit in a workout.” So that’s part one. Part 2 – HOLIDAYS/EVENTS!!! There are so many! We make exceptions for holidays or parties or football games or vacations or just because it’s Friday and we made it through another week. Even if we only made exceptions on major holidays and birthdays, in our family that would be nearly a month of exceptions! Our family went to our local fair a few weeks ago, and we went in there pretty much planning to eat garbage. We had corn dogs and curly fries and the kids had cotton candy. My justification for it was that it only happens once a year, and going in I thought it would be crazy difficult to eat healthy at a fair. But, when we got there I realized there were things I could have eaten. There were huge turkey legs and roasted corn on the cob (I know, not technically Paleo), and a variety of salads. I may not have been able to be perfect, but I could have been close enough and still participated in the fair fun. Still, I ate the corn dog and curly fries and definitely didn’t feel my best afterwards. This is what really got me thinking – If I can eat healthy at a fair, which is notorious for the junk food, I should be able to eat healthy anywhere and in any situation, right?! Right. That’s the idea behind my challenge – An entire YEAR of holidays and events and I’m just too tireds – Paleo/Primal style. From now through Labor Day 2017 I’m going to go through every situation possible – Christmas, Football, Birthdays, dinners out, and just plain I don’t want to cook days. The idea for me isn’t to be 100% perfect, it’s to be as close as I can. I’m going to eat butter and cheese. I’m not going to worry about small things like oil in salad dressing if I’m out to dinner or a small amount of sugar in a sauce. I am not going to buy everything organic and grass fed and free range because we can’t afford to right now. I’m probably going to eat some fresh corn when it’s in season, and I might even have some peanut butter occasionally. I know I won’t have time to make everything from scratch, and I’m going to be okay with that so I don’t set myself up to fail. If you’re interested, follow along with me or join me! I’ll be posting updates about challenges as they come up. My first challenge – Football!!! GO HAWKS!! ← Jack’s Paleo Kitchen Cookies Now Available at GreenAcres Market Stillwater, Oklahoma!